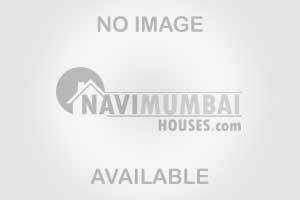 Airy 1bhk with terrace on 6th floor of 6 floor building. Flat has good light and also great privacy. It is corner flat and good sunlight plus sights of hills and new green environment around of navi mumbai.